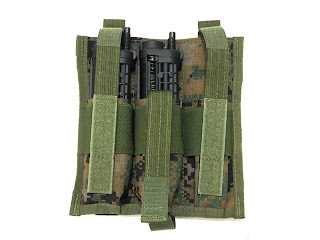 I'd recently seen a rash of posts on various forums bemoaning the lack of capless pouches for pump players that were MOLLE compatible, and this is an awesome answer to that. 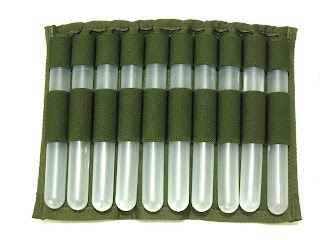 WTFPB now stocks such a pouch in a 5 round and 10 round version. Combining security with ease of draw, the Operator Mag Pouches for the Tiberius platform and TPX are another excellent addition. Looking for a Canadian source of cool WTFPB products? Well stop looking and keep your eyes on this page, ladies and gents.